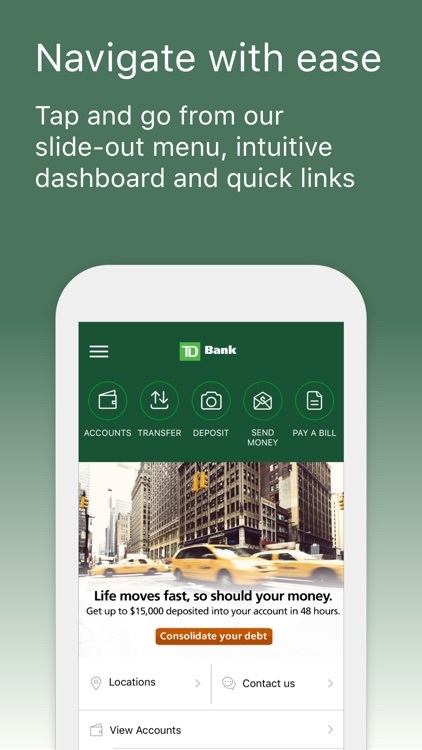 TD Bank (US) by TD Bank, N.A. 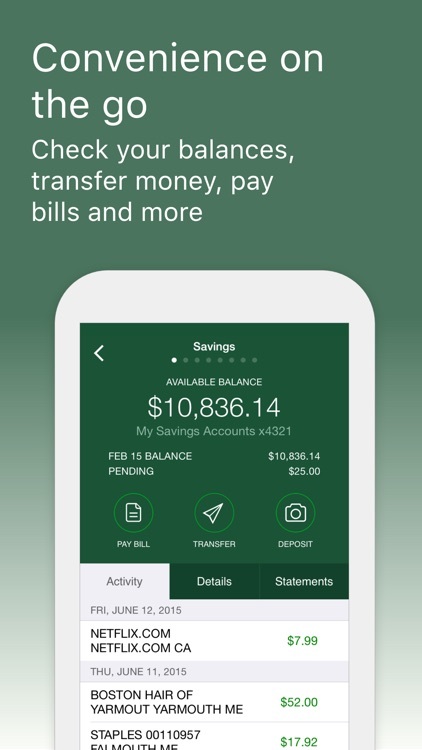 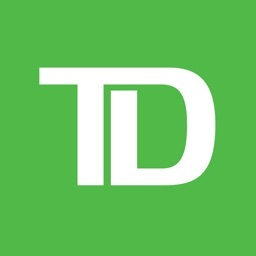 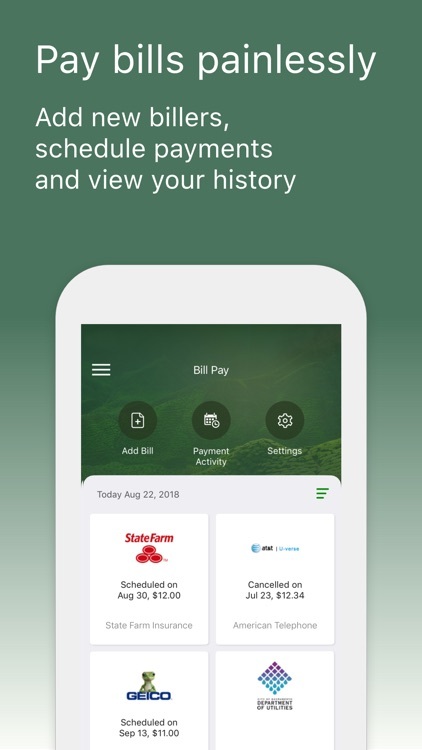 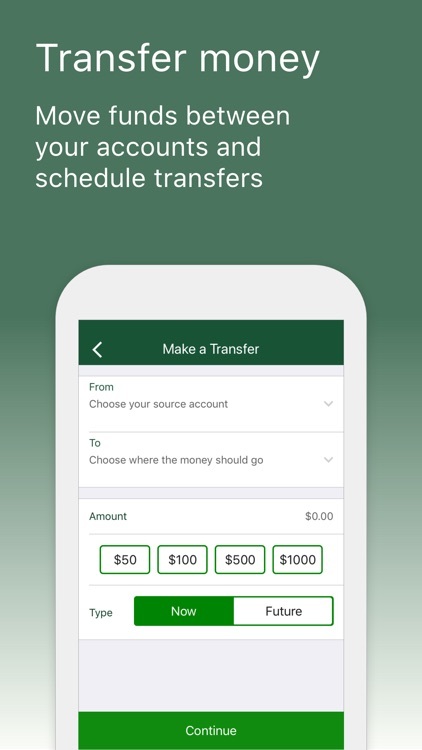 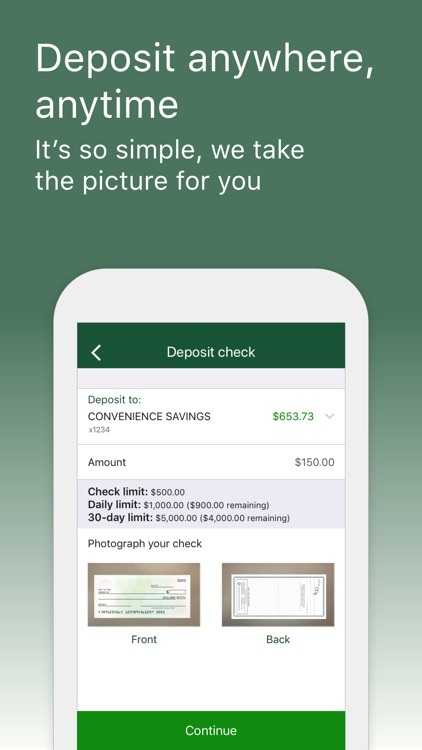 The updated TD Bank app gives you secure, on-the-go access to your accounts, along with powerful and intuitive tools for managing them. 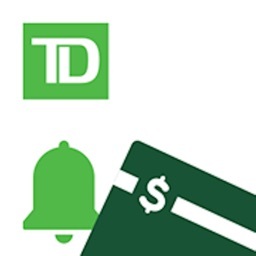 By clicking "Get," you consent to the installation of the TD Bank (US) app provided by TD Bank, N.A. 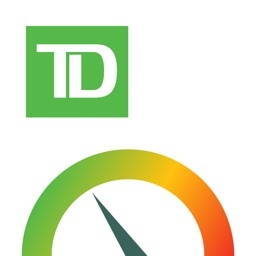 and to any future updates/upgrades. 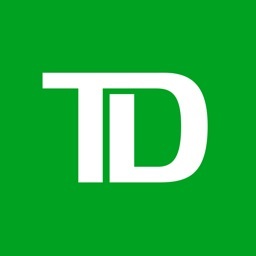 You are also acknowledging that you understand that the TD Bank (US) app and any future updates/upgrades will/may perform the functions described below at TD Bank, N.A. 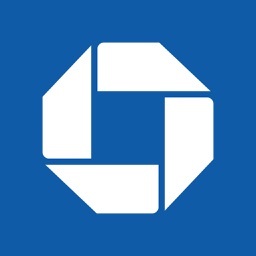 's sole discretion. 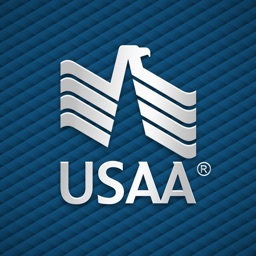 You may withdraw your consent at any time by deleting or uninstalling this app.